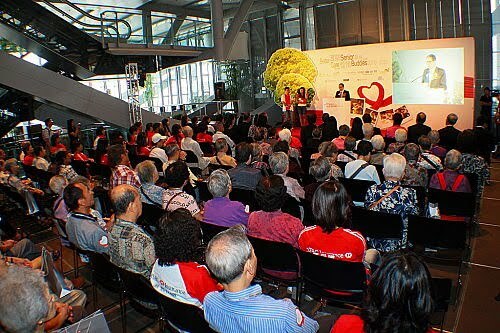 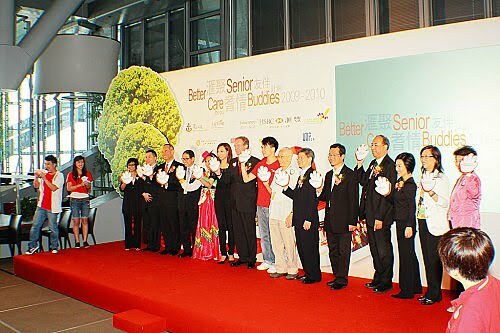 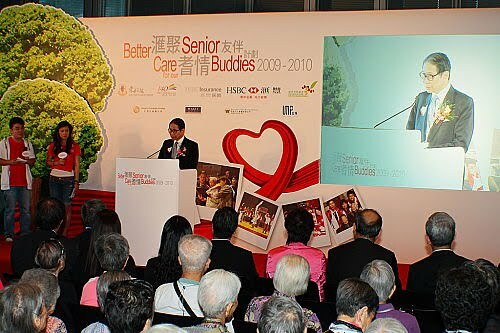 2010-08-28 匯聚耆情友伴計劃 HSBC "Better Care Senior Buddies"
We glad that we can sing to all the senior citizens. 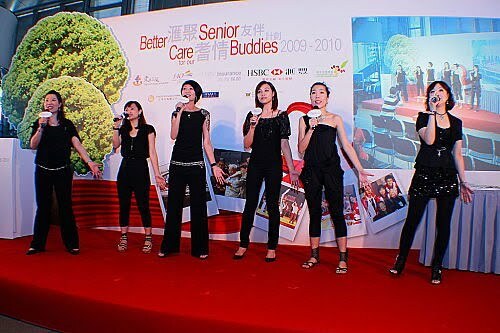 Carman represent Plaisir Ensemble receive memeto. 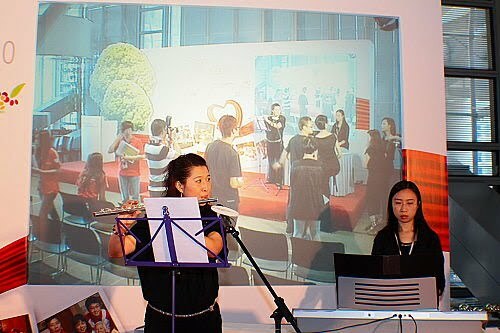 Jessica playing flute for the song "花非花"
We love singing so much!